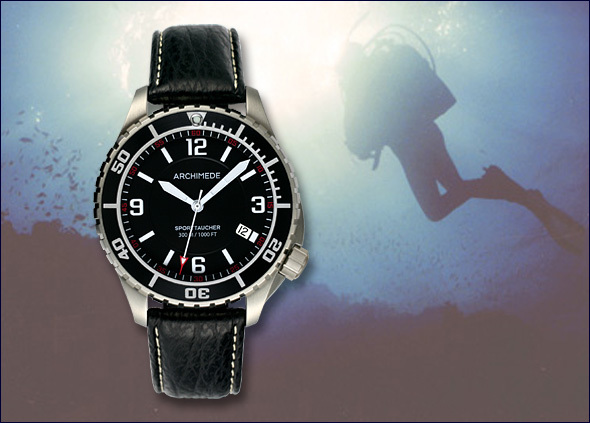 The new bezel design of ARCHIMEDE SportTaucher divers watch is now available! 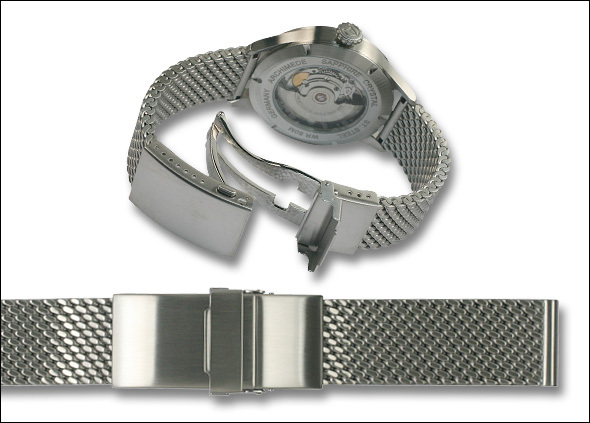 The bracelet has a massive deployment buckle with security clasp. 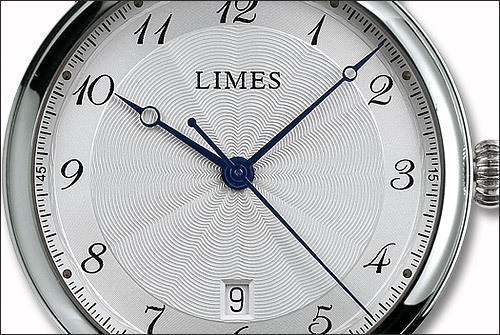 The bracelet can be found in the respective watch family on the ARCHIMEDE Website under accessories. The price is EUR 160. The Pharo Cartouche is back again – with new design!